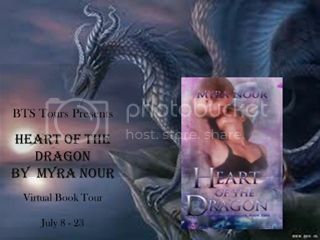 Hi and welcome to my part in Myra's Heart of A Dragon Tour. 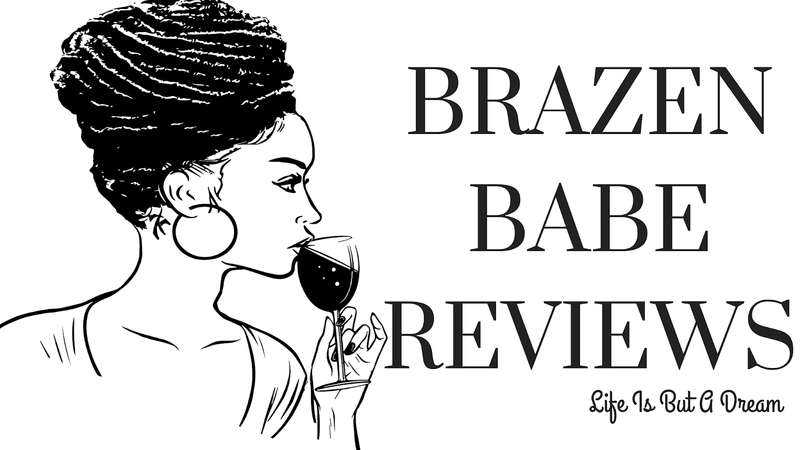 There will be a review and giveaway. Okay so if you don't know, I'm a huge fan of Sci-fi as well. I love to get lost in other worlds..it's so much fun. And let me tell you, I got lost had fun reading Myra Nour's Heart of A Dragon. The world and character building was very well done. I mean how can you make a giant spider looking creature lovable? Well Myra did that and she did it perfectly. Well Myra, you have a new fan and I'll be reading Love's Captive (Book 1) ASAP. 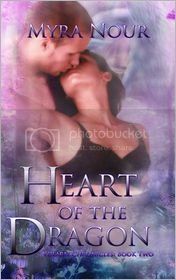 Myra has graciously offered a eBook coy of Heart of A Dragon. Just fill out the Rafflecopter. This contest is INT, so if you can receive the eBook, I'll send it to you.